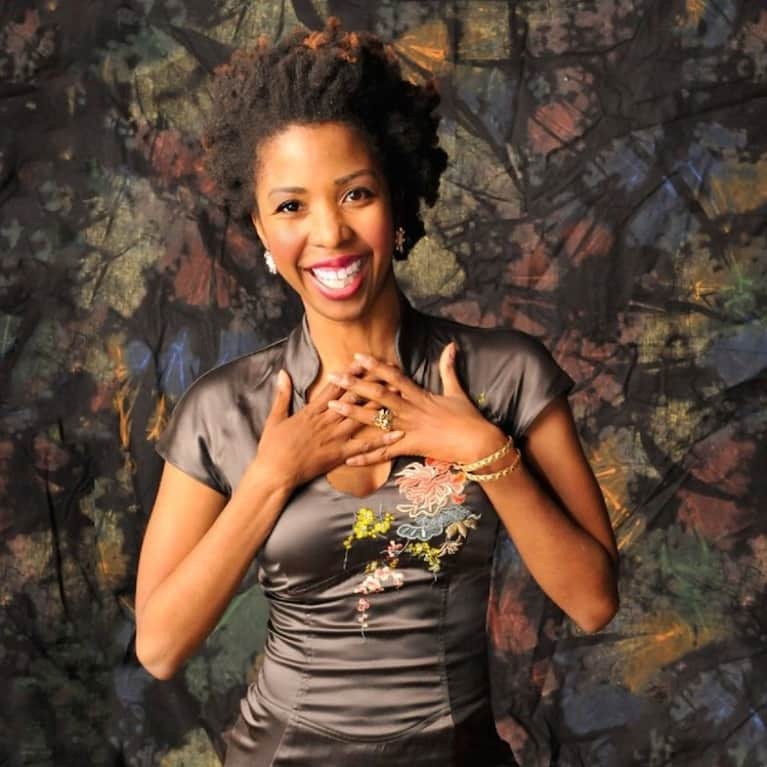 Magalie René is a Bestselling Author, Business Strategist, and Founder of “Find Your Shine” events. She applies a EQ, spirituality, and brand messaging to help clients overcome fears and successfully design their life’s work. She has worked with companies like Heineken, HGTV, Kaiser Permanente, Fidelity Investments, and New York Life Insurance on marketing, public relations and brand ideation. Magalie also has firsthand knowledge of what it takes to career transition as she successfully facilitated her own in 2013 (launching her interior design company Consciously Design and writing bestselling book "Kid-Smart Spaces: Decorating a Classroom That Changes Lives"). Magalie and has been featured in Dr. Oz The Good Life Magazine, Good Housekeeping Magazine, and Design Sponge. When she’s not facilitating corporate brand ideations or speaking about Finding Your Shine, Career Boldness, and the pursuit of meaningful work you can find her on a walk in her Los Angeles neighborhood of West Hollywood with her dog Prince.